I had the pleasure of talking with Ross McGill from the infamous @TeacherToolkit about all things Supply Teaching. With a following of 102, 081 (at last check) Ross McGill is fast becoming a leading authority on teaching. However, despite the vast reach of his ‘followers’ it was clear that Ross has remained true to his roots. As a deputy headteacher with one of the most prolific teaching blogs online, Ross remains a committed and passionate educator who uses his profile to share what he’s learnt and impart knowledge to those looking to add to their voice to the world of education. Sitting in the park with his son, Ross was happy to share his insights into supply teaching so long as I was happy to work within a ‘four year olds schedule’. Agreed. 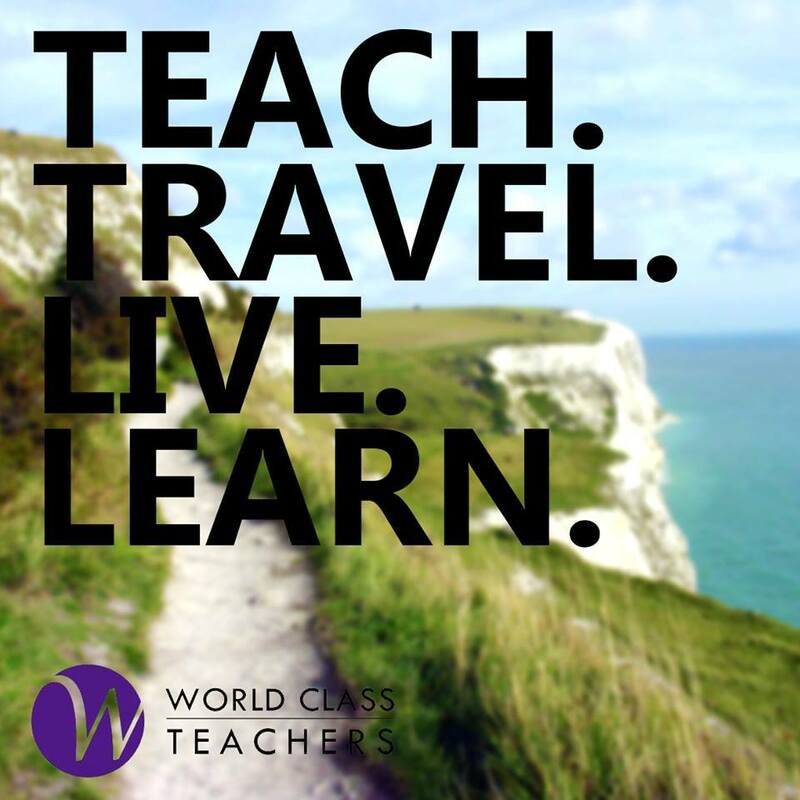 What is the number one piece of advice you would offer to Supply Teachers in the UK? Shop around; find an agency that suits you and will place you in the schools that are right for you. Engaging in an agency is very much a two-way street. Try 2-3 different schools first and find what works for you. What attributes/characteristics do you think are the most important for Supply Teachers to develop? Resilience and the ability to think on your feet. Be prepared to adapt your teaching style to suit different schools and overcome challenges that Supply Teaching involves. Find out what works best for you and what school suits your needs. I’ve done some Cover Supervisor work myself and have, at times, been met with resistance from the students. What tips do you have for asserting leadership when you don’t have the opportunity to develop a rapport with the children? Engagement; tell a story, share an interesting experience. A story can allow you to relate to the students on a personal level and peak their levels of interest so they’re more inclined to learn. Save some of the details so that the children have to earn the story; a kind of ‘verbal reward’. A large part of Supply Teaching/ Cover Supervising is classroom management. From your experience, what would you say the most effective types of discipline are? Due to the nature of supply, there are times when a teacher enters a classroom where the regular class teacher has not had time to set work or leave a lesson plan. What advice do you have for teachers that would encourage the best chance for a high quality of teaching and learning? As a supply teacher it is essential that you have a bank of core resources that you can use across each year group. Hands on activities are often very engaging and will encourage student participation. Disguise quizzes and give students the opportunity to work toward a reward – a bag of sweets can sometimes work wonders. Check out Ross’ 5 minute lesson plans for more information. If you could alter one aspect of the ‘supply’ industry, what would it be? I think the most important aspect is to develop a relationship whereby schools and agencies work together to ensure the best outcome for the students. It’s about trust and knowing that the person on the other end of the phone will find the best person for the job. On that note I think it is fair to say that a lot of Ross McGill’s work, and perhaps the heart of @TeacherToolkit is about making the most of the resources available to us; provoking thought and innovation to ensure, ultimately, that it’s the kids come out on top. Ross is the author of ‘100 Ideas for Secondary Teachers: Outstanding Lessons’ , he is currently writing his second book due for release soon.